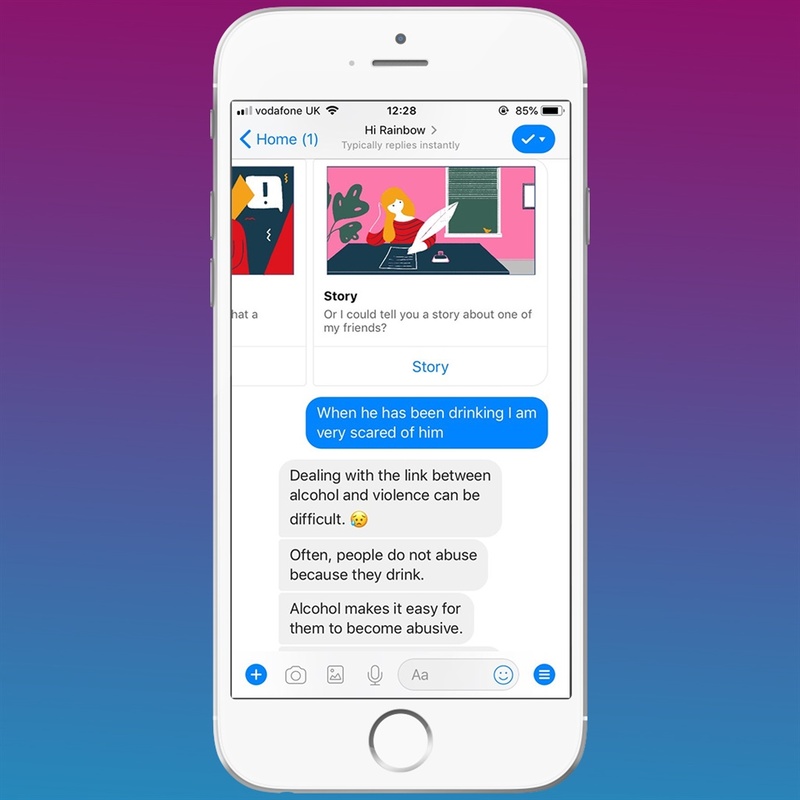 This groundbreaking artificial intelligence technology supports victims of abuse through storytelling, intervention and access to resources. 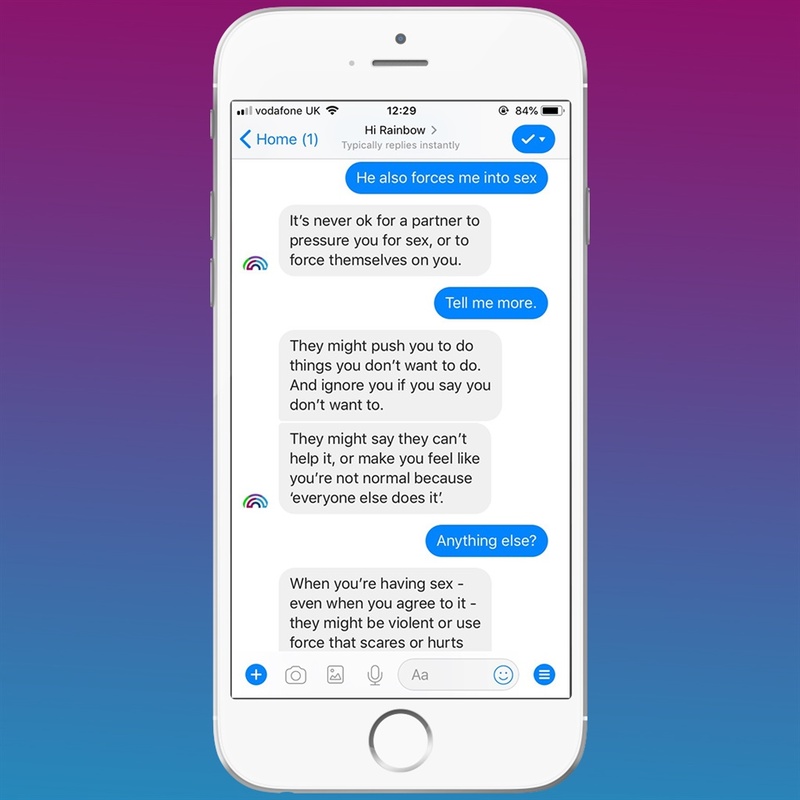 A quick search of “hi rainbow” on your cellphone’s Facebook Messenger application will show you the first-ever artificial intelligence (AI) chatbot to support women facing domestic abuse in South Africa. 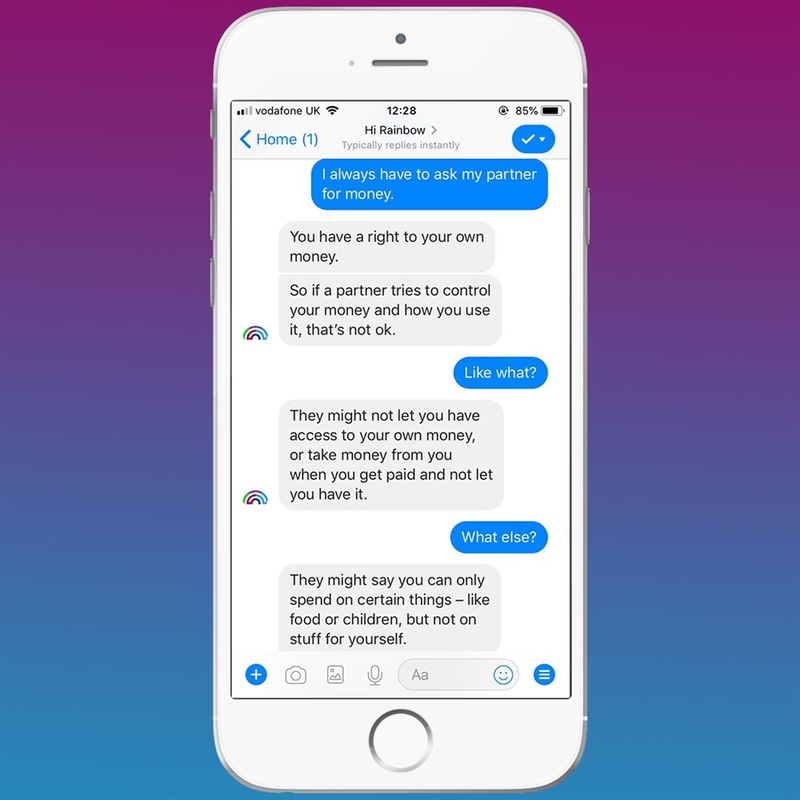 Through conversation, scenario-based storytelling and recommending various resources that offer assistance for victims and survivors, this free technology service aims to support women experiencing domestic violence. According to the Sage Foundation, South Africa has the highest reported rate of femicide in the world and that women will typically suffer up to 30 incidents of abuse before they seek help. 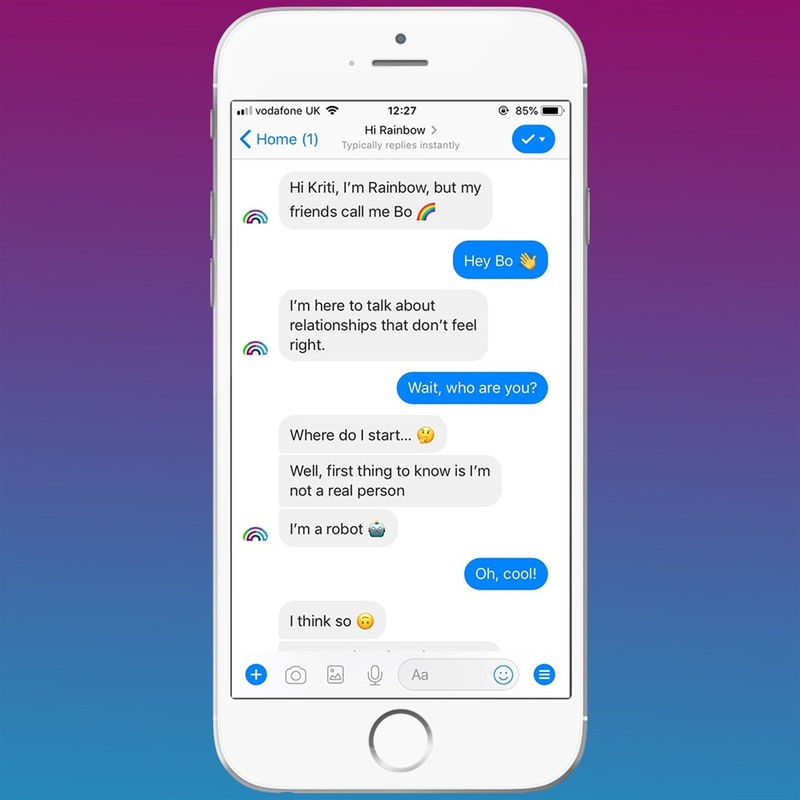 This rAInbow technology was officially launched today on 15 November 2018 and is a collaboration between AI for Good, the Soul City Institute for Social Justice and funded by the Sage Foundation. “We know that loneliness and isolation really come out in domestic violence, people are really quiet about it, they don’t want to talk about it and they don’t want to share what they’ve been through. With rAInbow there’s no shame, there’s not judgement and there’s no stigma – it’s a machine. 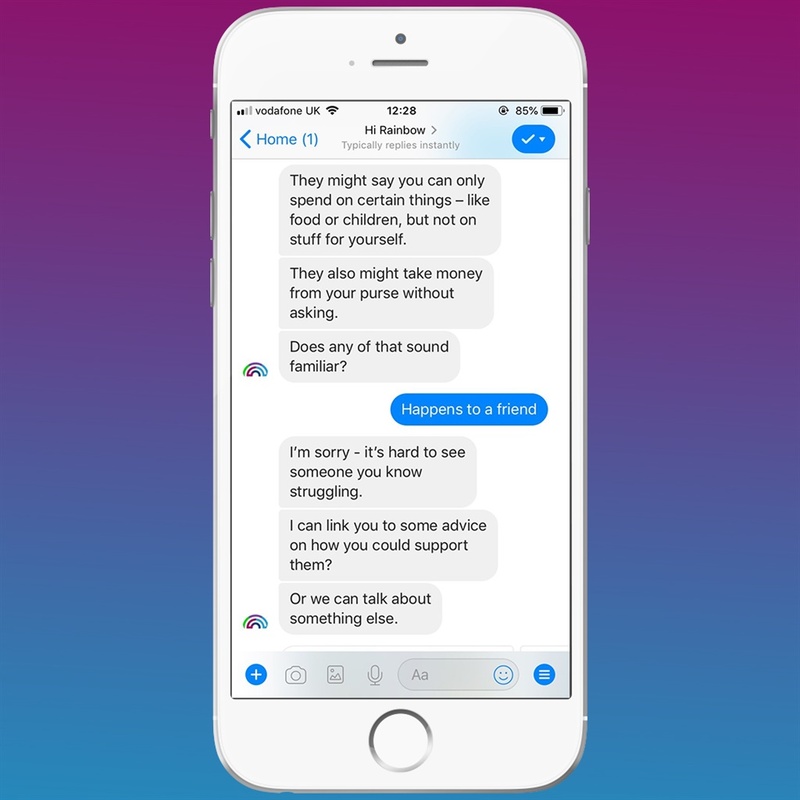 We hope that this amazing piece of technology will really start these conversations across South Africa,” says Debbie Wall, vice president at the Sage Foundation. “We’re hoping that this non-human response will open up a conversation to a much more wide audience,” says Debbie. 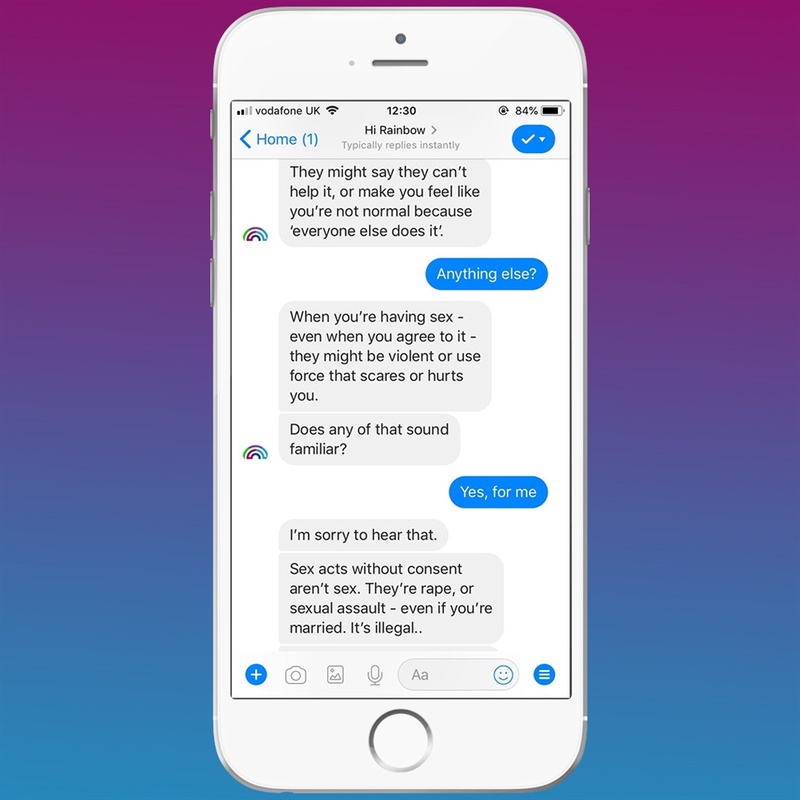 This digital companion is completely anonymous and already has more than 2000 users. 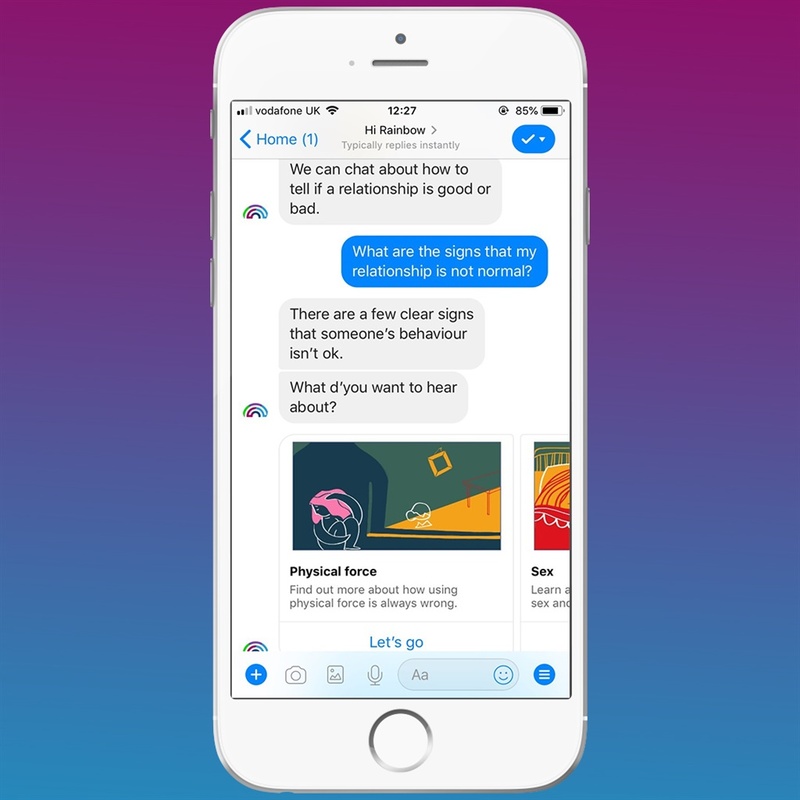 Because of its AI technology, it gets smarter and more well versed with elements such as cultural sensitivity the more people use it. 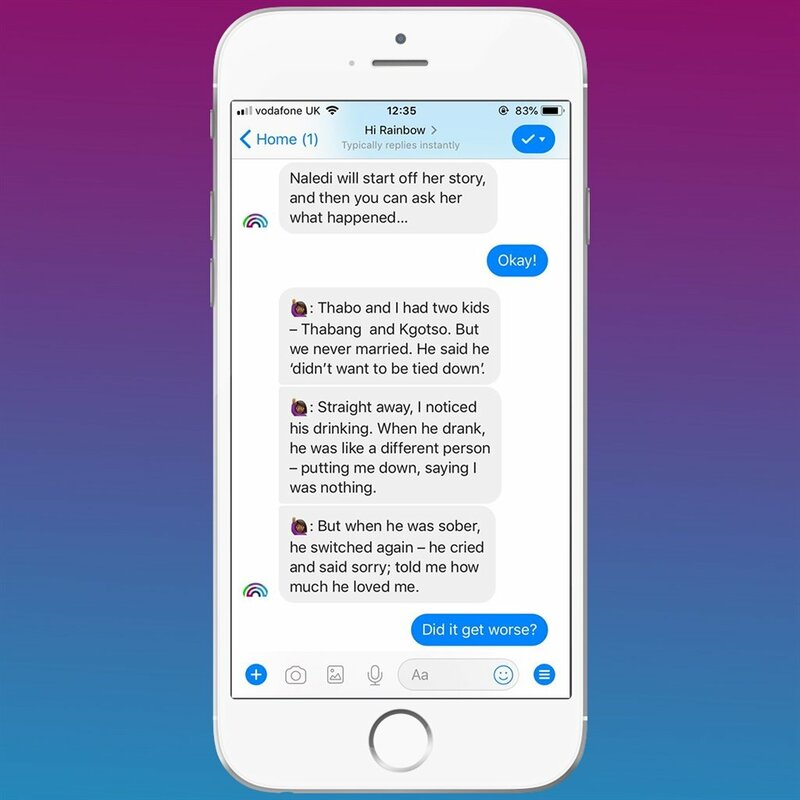 AI Lead at Sage and founder of AI for Good, Kriti Sharma, says they observed key trends and insights from survivors of domestic abuse that were used to establish what the needs of survivors are. “When we heard these messages, these real testimonies from people we realised that we needed to design a solution that works for these people; a system, a technology, a capability that they actually want,” says Kriti. “It turns out the solution they wanted was very simple, it was three things. 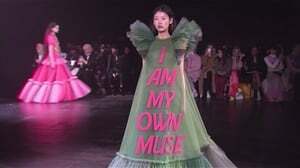 Number one, abuse is an isolating and lonely experience, [so] they wanted a companion; number two, they wanted it to be non-judgemental, they did not want it to ask them or judge them or give them opinions on what it thought; and number three, they wanted to go through it at their own pace, discreetly, anonymously – and that’s what we did,” she adds. Josina Machel, a survivor and activist against violence against women echoed Kriti’s comment about the simple things making a difference for those who experience abuse. READ MORE: WATCH: "We deserve to not live in fear that one of us might be the next to lose their life"
“Simple things like validation of feelings … this kind of tool enables women in their darkest darkest moments, when there’s really nothing to turn to, to have something to talk to, to something to validate their feelings,” says Josina. “It’s about time that we have solutions designed to effectively utilise mobile phones to provide solutions to address some of the country’s most pressing social challenges and to present a solution that can be utilised by a wider number of people in our communities, from the young to the old,” says Josina. “If we have the imagination and will for innovating and disrupting we can end the scourge,” says Matokgo. In this first phase, Kriti says the rAInbow technology has been optimised to help women but as it gets smarter it will expand the scope to members of the LQBTQ+ community, children and other community groups. rAInbow is also available through www.hirainbow.org as well.